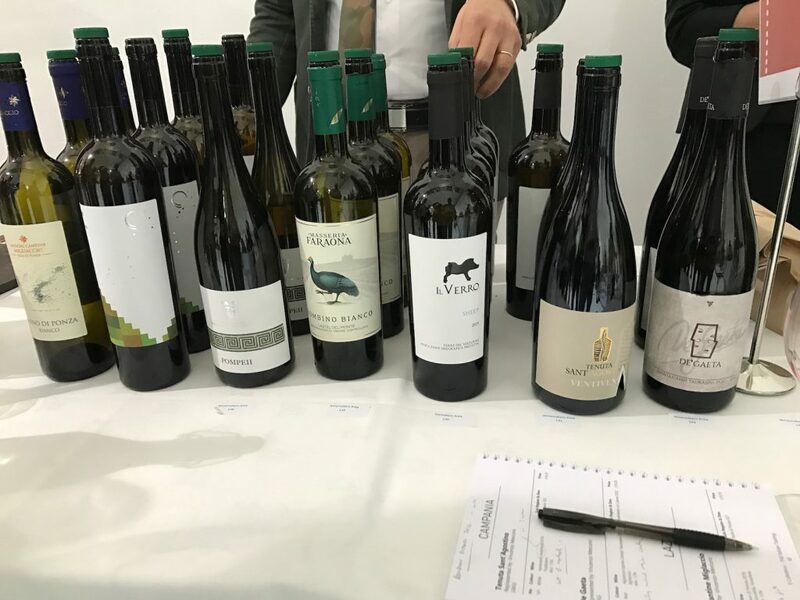 Justin Keay tastes his way around the new Italian wine event in London called Il Collettivo, and finds that its success was down to having a mix of rare and unusual regions and varietals on show, plus an impressive range of exciting new winemaking talent. 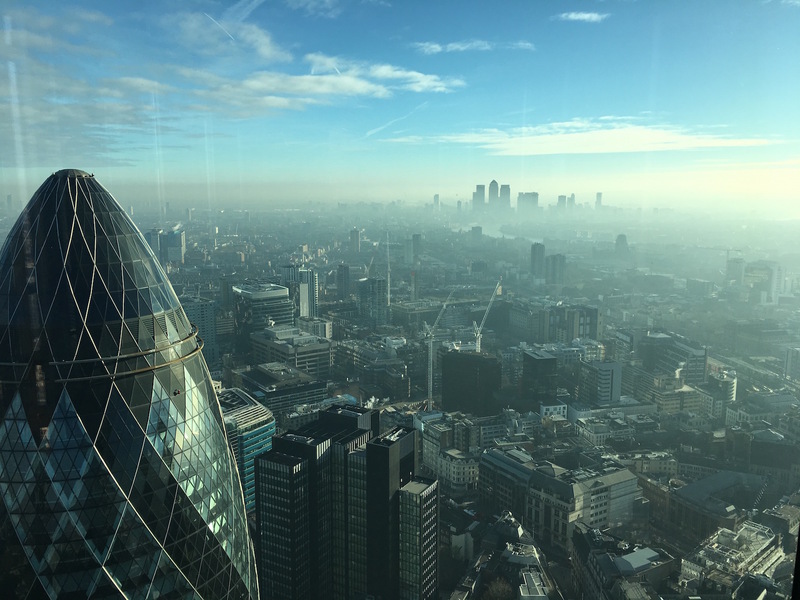 How many Italian wine tastings take place in a typical year in London? 150? 200? When you add together all the generic, regional tastings and special tastings by the likes of Berry Bros & Rudd, Armit and Winetraders, it’s clear they are as plentiful as Theresa May U-turns. 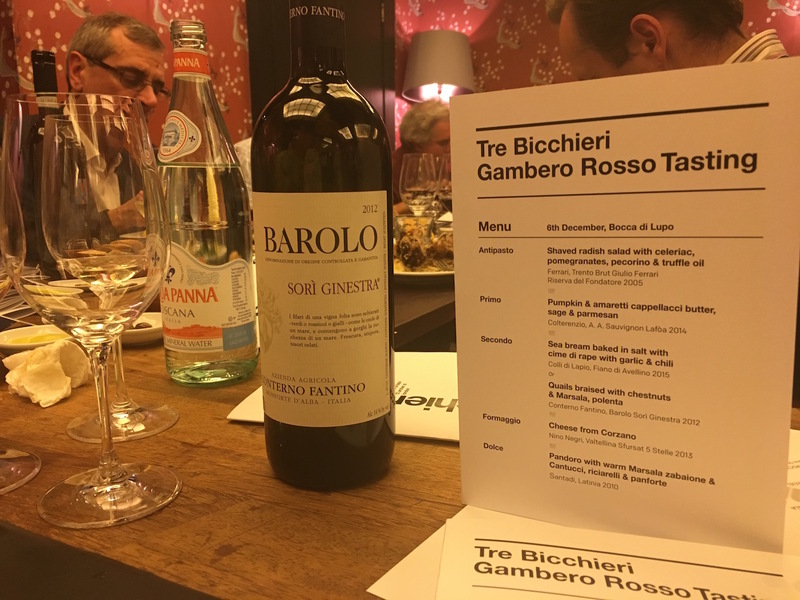 But good as many of these tastings are (I enjoy trying expensive Barolos or Brunello di Montalcinos as much as the next guy) the focus is often on the same regions – think Piedmont, Tuscany and Veneto – and in some cases even the same producers. 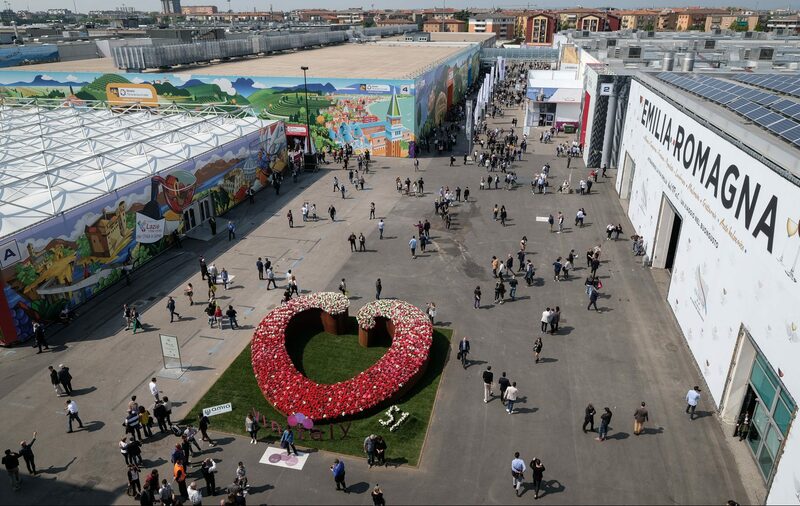 And, if the tasting is sponsored by the Italian authorities, the emphasis is invariably on producers desperate to export wines which are often, frankly, not that great. 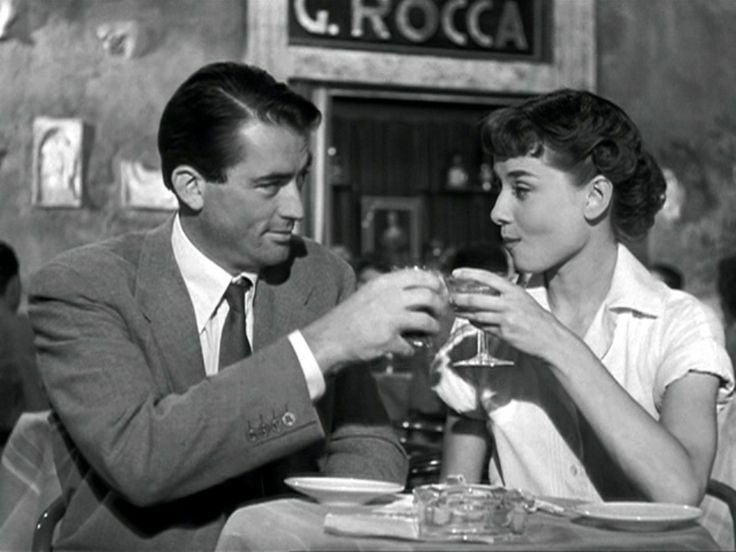 Which is why Il Collettivo was such a breath of fresh air. 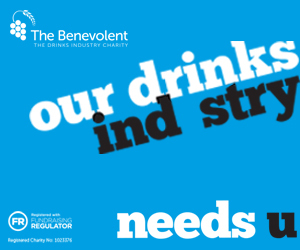 Held in a former bus depot that is now part of Big Sky Studios, in ‘edgy’ King’s Cross, the idea was to create a distance from those Central London tastings. In this sense Il Collettivo is the Italian counterpart to the New Wave South Africa Tasting that launched in 2015 under a record store just off London’s Oxford St – and will be held next year in ‘edgy’ Shoreditch. Or last year’s Australia tasting highlighting the young and emerging wine-making talent from Down Under, also held in Shoreditch. Like those great tastings, there was no shortage of young and energetic wine-making talent at Il Collettivo, all keen to show a dynamic new face of a wine-making country you might have thought could no longer surprise you. But the real appeal was the range of wines, derived from the expanding Italian lists of Flint Wines, FortyFive10, SWiG Wines & Sommelier’s Choice, the importers who have come together to form this Collective. Whilst there were lots of good Piedmont (Barolo and Barbera), Veneto and Tuscany, the real joy was finding wines from regions and varieties that rarely, if ever, make it onto restaurant lists or store shelves. 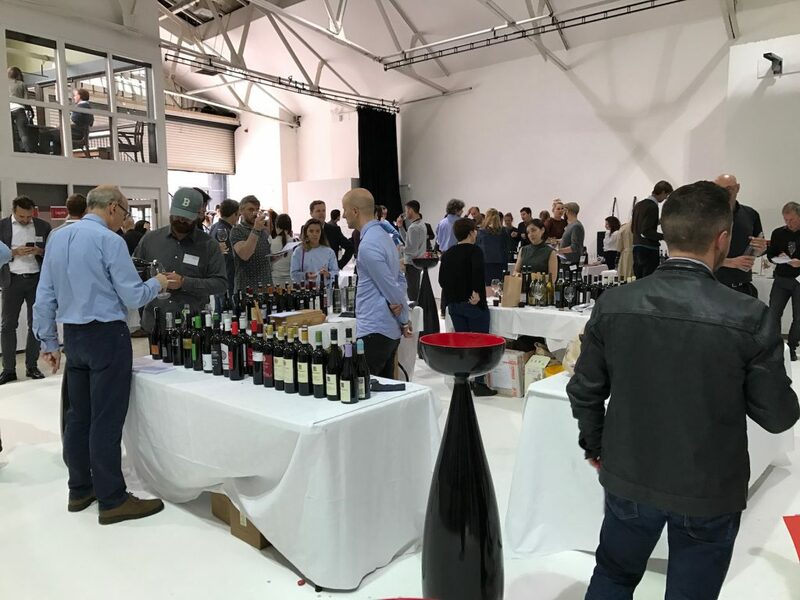 With over 250 wines on show – many made from grape varieties I had never heard of – the main problem for me here was focus. First off, to refresh the palate, Lombardy, and Franciacorta – a region which is planning a major push into the UK market later this year. Ca’ del Bosco was the sole representative here but what a fine example from this underrated sparkling-focused region: his Saten 2012 (a blend of Chardonnay and Pinot Bianco) is pricy, at over £36, but a worthy spend for special occasions. Vallee d’Aosta is not at all a wine region I am familiar with, but the wines offered by Elio Ottin made me regret I hadn’t tasted from here before. 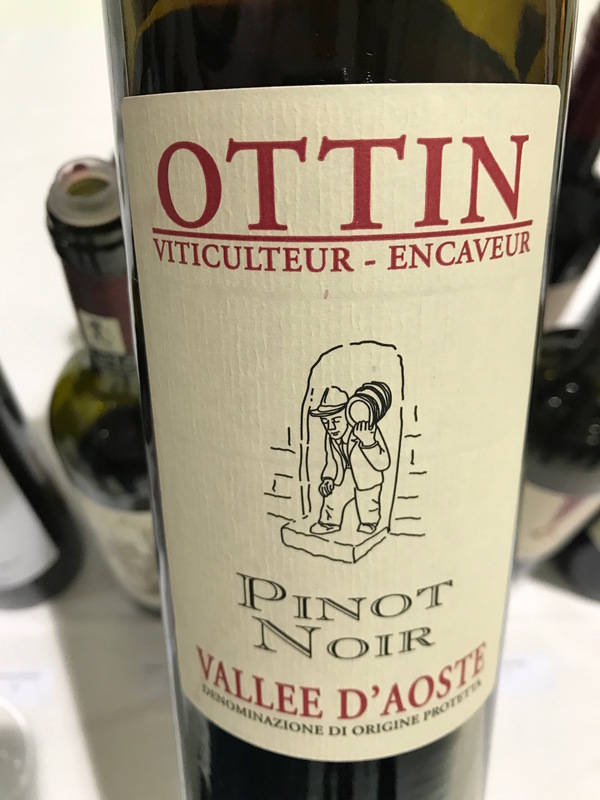 Of his four wines, the most appealing were made from varieties more familiar in Switzerland – a delicious white Petite Arvine 2015 and a red Fumin 2014, a delicious and surprisingly complex wine made from a grape usually used mainly in blends, and almost purple in colour: both good value at around £15.50 a bottle. Travelling southwards, my next stop was Sardinia, an island beloved by British holidaymakers but oddly, always rather ignored by the mainstream wine importers except for Sella and Mosca, although some of the more far-sighted import a delicious Vermintino di Gallura. There were two good producers here, Audarya and Gallura-based Vigne Surrau, making two delicious Vermintino, the zesty and appealing Branu 2015 and the pricier, more refined Sciala. 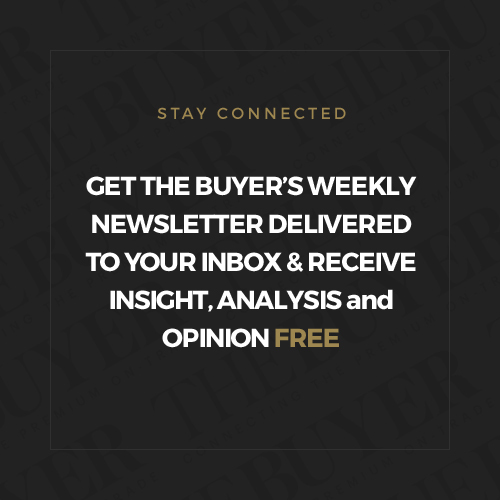 Both their reds were tasting well – the Cannonau Sincaru 2014, with all the weighty, spicy appeal of a good mainstream Cannonau –and the Barriu Isola dei Nuraghi 2013, a blend of Grenache, Carignan, CS and Syrah, a decent blend from this well-regarded sub-region. Audarya is a very different producer from the opposite end of Sardinia, just north of Calgari: best wines? The fresh and youthful Monica di Sardegna 2015 made 100% from Monica and the complex, deep Nuracada 2014 made from 100% Bovale – not a grape I had encountered before, but well worth trying. Perhaps the most interesting wines were those made by Vincenzo Mercurio (and imported by SWiG). For the past 20 years Vincenzo has devoted himself to lesser known, sometimes near extinct varieties to the point where he now makes wines from 60 different varieties in nine regions of Italy, with a heavy focus on Campania, specifically the area near Naples. “When you start making wines from these grapes it can be difficult because you are not familiar with how best to work with the variety and also because people are unfamiliar with them. However it is always worth it because once people taste the wines they love them for being so different,” he says. Three of Vincenzo’s impressive range deserve special mention: the first is Raffaela Palma Puntacroce 2014, a white blend of Biancolella, Ginestra, Falanghina, Fenile, Ripolo and Papella (I was only familiar with one of these varieties), a wonderfully aromatic and saline wine made on the Amalfi coast in vineyards looking directly down onto the sea. 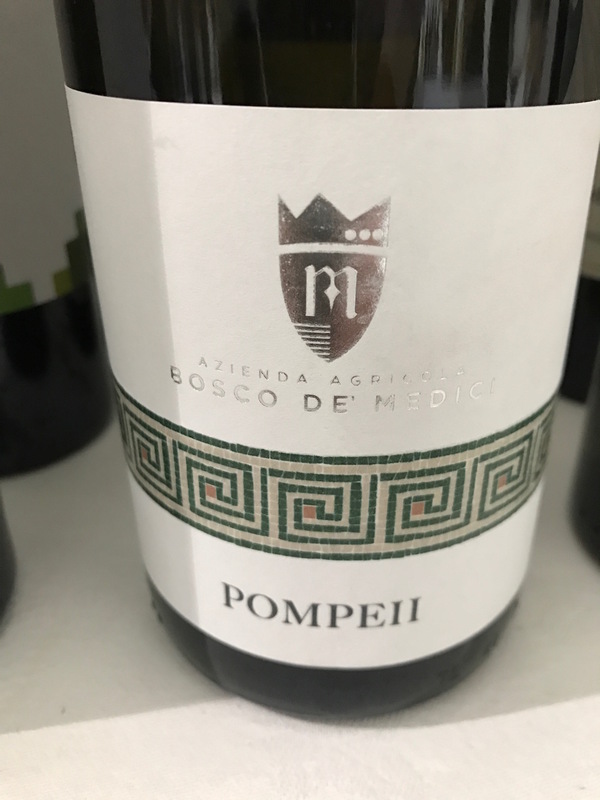 The second wine I picked out is Bosco de Medici’s Pompeiano Brainco 2016, an intriguing, complex wine made from Caprettone on the slopes of Mount Vesuvius and the third is from Lazio, the Fieno di Ponza 2016 from Antice Cantina Miglaccio, a surprisingly full white blend made from Biancolella and Forastera, on the Island of Ponza (south of Rome in the Tyrrennian Sea, by legend the home of Circe, who seduced Odysseus in Homer’s Odyssey). Other wines worth singling out? Well, yes, many – this piece could run to several thousand words. But because it can’t, I will confine myself to the wineries representing the Alto Adige/Trentino region, and imported by Fortyfive 10. Klaus Lentsch confines himself to making wines from Alto Adige’s indigenous grapes, except for the surprisingly moreish Grüner Veltliner Eichberg 2014; his Gewurtz Ampberg 2015 and his red Lagrein Riserva Ampberg 2014 are both fine examples of this region’s excellent, occasionally off-piste character. My favorite of Lentsch’s wines was the seductive smells-sweet-but-tastes-dry Moscato Giallo Ampberg 2015: mountain fresh, this is the sort of aperitif wine you could down in one sitting. 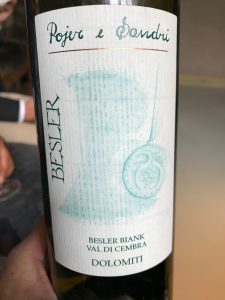 Pojer e Sandri, a winery located just half an hour away, in Trentino in the Vigneti Delle Dolomiti sub-region, shows that short distances can still mean hugely different wine. Winemaker Mario Pojer’s fresh Pinot Nero 2016 is red cherry-charged, and all the better for it, whilst his white Nosiola 2016 was a dry, reflective and balanced example of this variety, unique to Trentino and often used in sweet wines. The star here though was the delicious, very different 100% organic Zero Infinito NV, made without chemicals from the local Solaris grape; some might be put off by appearance – yellow and cloudy – and the virtual certainty of wide bottle variation, but for me its presence at this tasting was a welcome confirmation of what Il Collettivo is trying to achieve. So was the inaugural tasting a success? 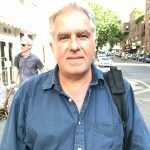 Without a doubt – and the good news is that the organisers have announced the next edition will be held in March 2018. I’ve made a note in my diary already.